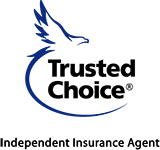 Choosing the right business or commercial insurance plan can be very confusing, so we have developed many different options and programs to meet the needs of our commercial insurance customers in the Hammond area and throughout the states of Indiana, Illinois, Michigan, Ohio and Kentucky. We will explain all aspects of your policy so you understand what you are paying for. We want you to feel comfortable with the coverages you have and give you the peace of mind that comes with being prepared for the unexpected. 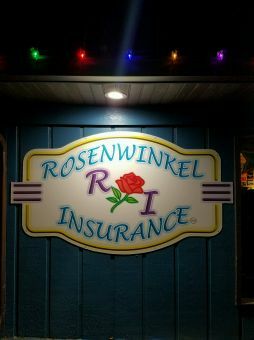 At Rosenwinkel Insurance, we can design a specialized package according to your property, liability, and casualty needs. We are also proactive in identifying any factors that may increase your premiums or change your risk, and provide consulting and risk management options to protect your business. 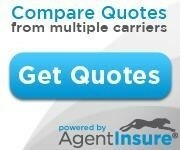 We will make sure that you are getting the coverages you need for the best value! We, ourselves, will soon be opening a second convenient location in Crown Point, Indiana and know/understand firsthand how to tailor your coverage to your needs of your new or growing business. Whether you are a retailer, wholesaler, contractor, electrician or involved in something out of the ordinary, we can tailor a package to meet your specific needs and requirements. Feel free to give us a call today or fill out one of our free online quote forms.